Horizon Chemical has achieved a niche in the market by providing the best-in-class long oil alkyd resin to the national and international market. Our world-class marketing and distribution system has rendered us capable to meet the demands of the geographically scattered clients within the provided timelines. 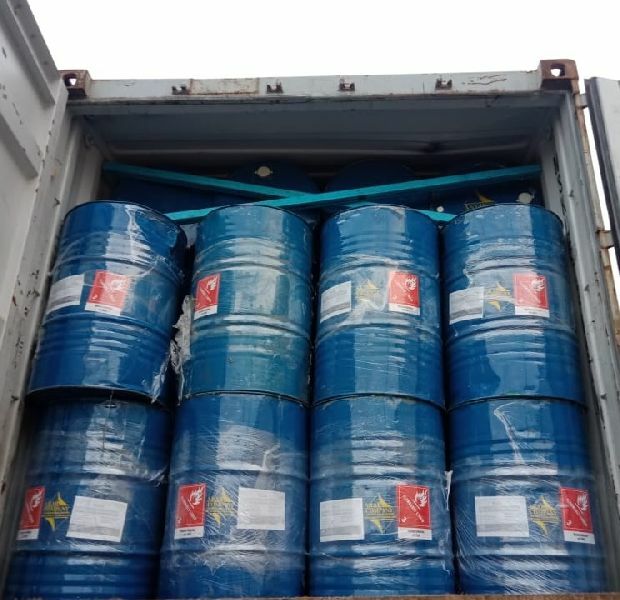 Being one of the most sought-after long oil alkyd resin suppliers in Egypt, we never compromise on the quality of our products and offer the best to the clients at highly affordable rates. Our advanced warehousing solutions assist us in stocking the chemicals in a temperature controlled so that the chemical properties of the resins remain unaffected. Regarded as a major long oil alkyd resin manufacturer, we employ the utmost innovative techniques to bring about a top-notch product.